and receive significant training in active listening to equip them to listen to, support and empower children. 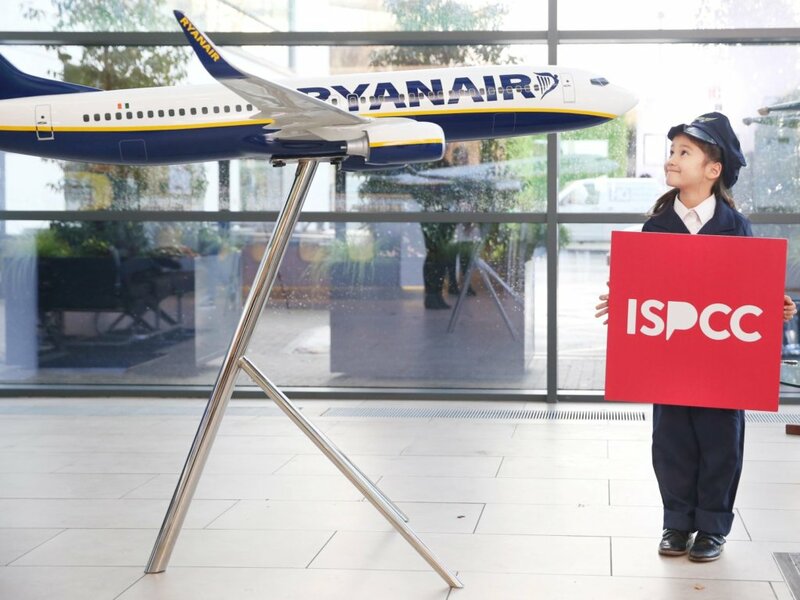 Ryanair have worked with ISPCC Childline on numerous campaigns and competitions to help their mission of making the protection of children everyone’s priority. On top of that our goal is to raise much needed funds so that their service can operate 24/7 365 days of the year. So far we have raised over €300,000 for ISPCC Childline. 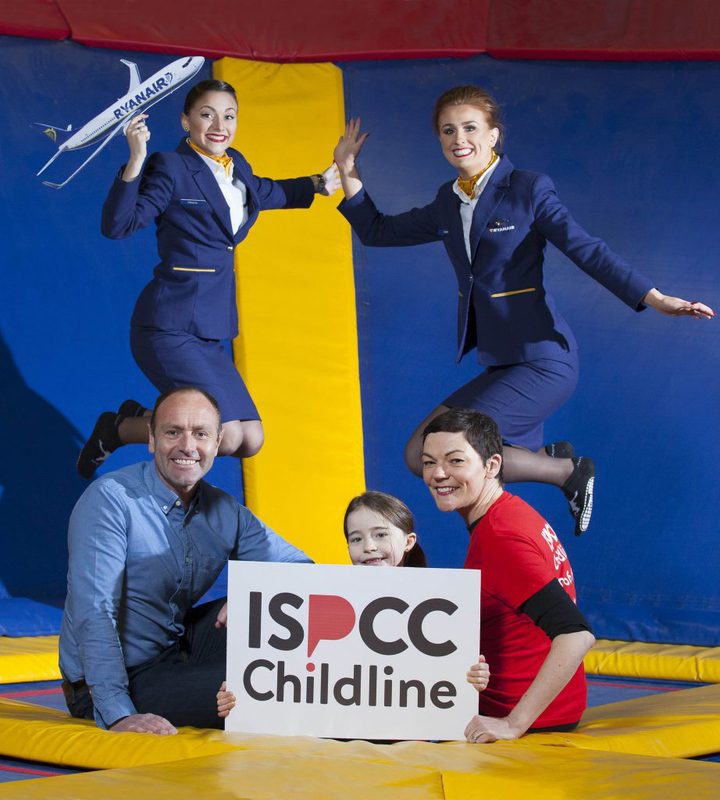 “ISPCC CEO John Church said: “Ryanair’s incredible support of Childline over the past three years, donating over €350,000, has helped keep Childline listening to children 24 hours a day, every day. We are thrilled to continue the partnership in 2019 and look forward to unique and exciting initiatives taking place. “We are delighted that Ryanair’s funding will directly help to train volunteers to listen to, support and empower children who contact Childline, through Ryanair’s sponsorship of a Childline volunteer training course currently taking place.